therefore the bacteria are in their natural state, immediately removing toxic waste. selected through millions of years of evolution. cycling process and stabilize your tank. then add fish, no waiting required. When you start a new aquarium with dry sand or gravel, colonies or beneficial bacteria have not yet had the chance to attach to a surface and grow. For aperiod of several weeks this presents avery hazardous environemnt for your fish. One has to gradually build up the source of ammonia (i.e., start with only one or two small fish) to allow time for the beneficial bacteria to grow and form a BIOFILM. Now with Nature’s Ocean Bio-Activ ™ Live Aragonite Reef Sand, there is no waiting period or delay while waiting for bacteria to establish themselves. Both autotrophic and heterotrophic bacteria required for rapid cycling of the aquarium are already in their natural state - a BIOFILM on the sand particles. 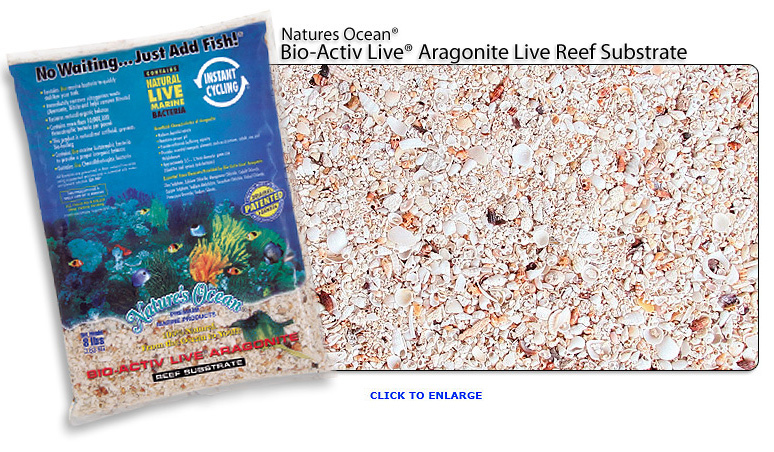 Nature’s Ocean Bio-Activ ™ Live Aragonite Reef Sand is fortified with a patented enrichment solution, QX-23™, which keeps the bacteria alive, primed and ready to cycle harmful metabolic end products the moment it is added to your aquarium. Each pound of Nature’s Ocean Bio-Activ ™ Live Aragonite Reef Sand contains more than 10 million live bacteria per pound in naturally-formed biofilms ready to biochemically cycle your aquarium and rapidly provide a healthy environment. bacteria. Using the patented method Nature’s Ocean® harvests and packages live sand with an optimal amount of water and air in retail packaging specifically dimensioned and configured for maintaining ammonia oxidizing bacteria in a state wherein the bacteria are capable of metabolic and physiologic activity in excess of twelve months at room temperature. 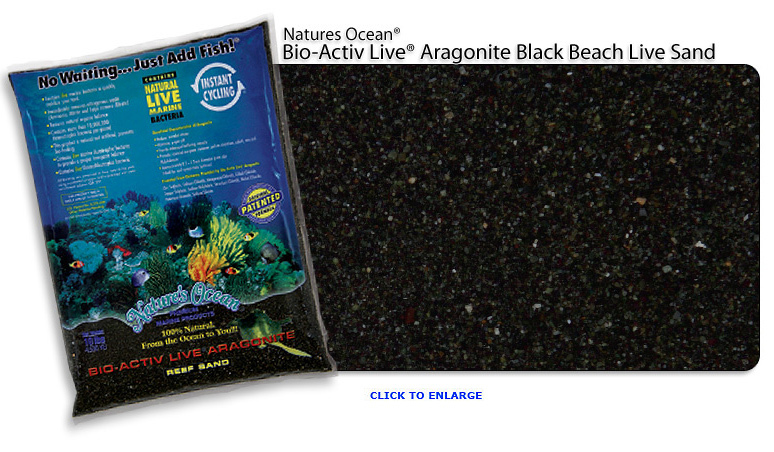 When introduced into an aquarium Nature’s Ocean® Bio-Activ Live® Aragonite Reef Sand instantly begins the cycling process which provides an optimal environment for marine life. marine microorganisms remain biologically and physiologically viable for extended periods of time. substantially reduce aquarium set-up time rapid biochemical cycling. 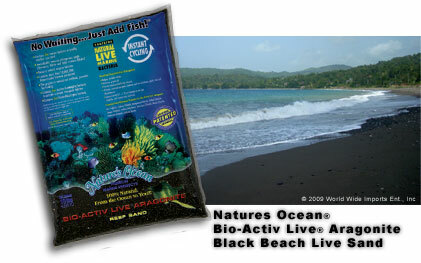 1.What is Nature's Ocean® Live Aquarium Sand? 2. 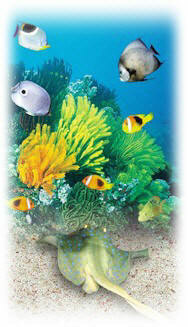 What is the difference between Reef sand and Nature's Ocean® Live Aquarium Sand? 4. What are the benefits of using Nature's Ocean® Live Aquarium Sand? 5. 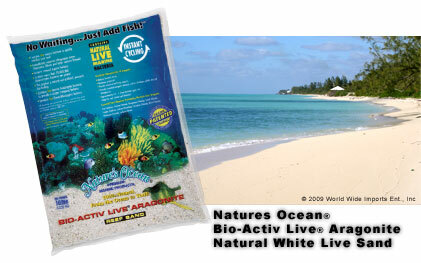 What are the essential elements of Nature's Ocean® Live Aquarium Sand? 6. Where does Nature's Ocean® Live Aquarium Sand come from? 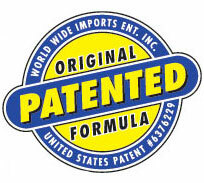 8. Who uses Nature's Ocean® Live Aquarium Sand ? 11. How much Nature's Ocean® Live Aquarium Sand should I use? 12. 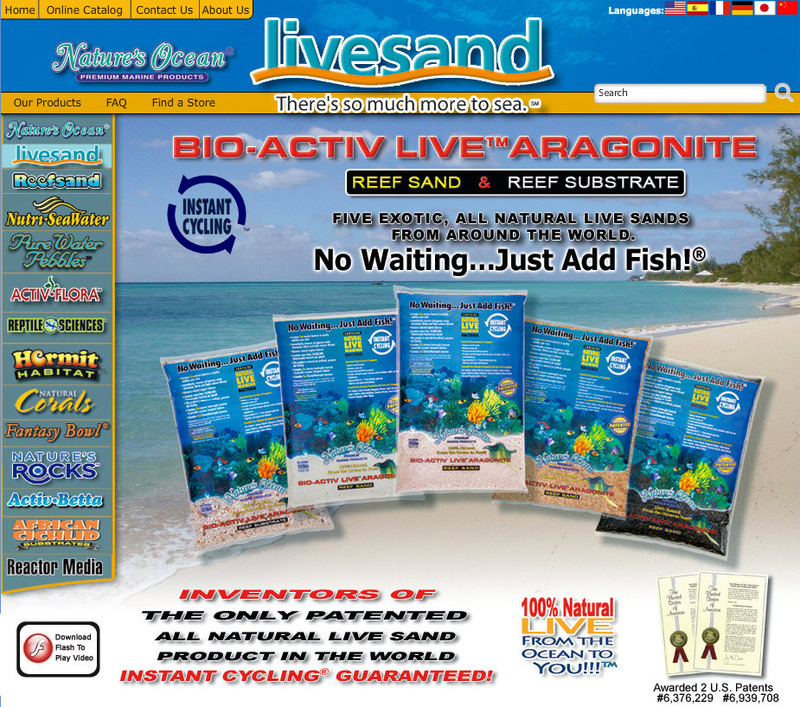 How do you know if you are getting Nature's Ocean Live Aquarium Sand or dead sand? 13. How do I maintain the Nature's Ocean Live Aquarium Sand? 14. How long will the Nature's Ocean Live Aquarium Sand last? 15. 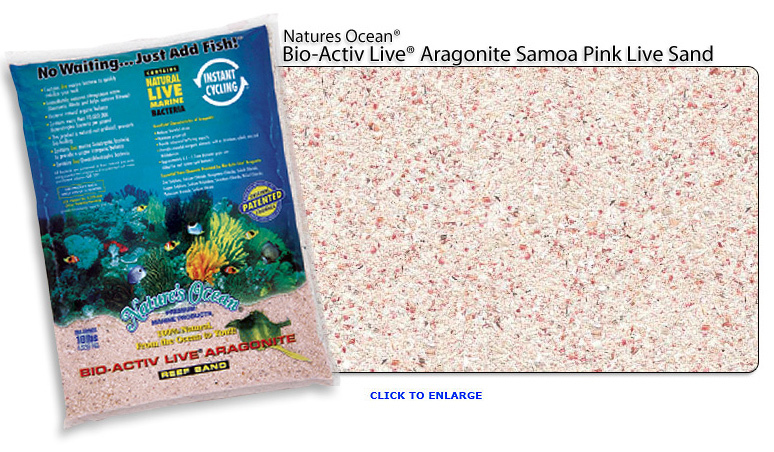 What should you do with the liquid in the Nature's Ocean Live Aquarium Sand package? 17. Does Nature's Ocean Live Aquarium Sand cause algae problems? 18. Will Nature's Ocean Live Aquarium Sand cloud my aquarium? 19. Do I still need to do water changes if I use Live Sand? 21. Why does particles of black beach sand get attracted to the magnet in the scrapper? 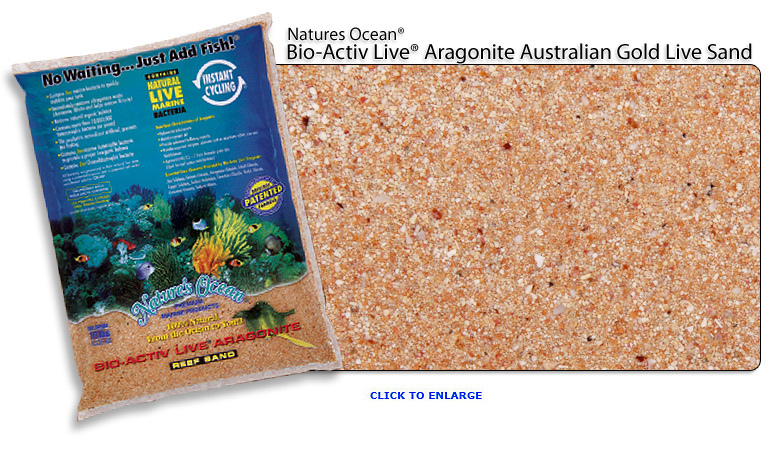 Answer: Nature’s Ocean® Bio-Activ Live™ Aragonite Live Aquarium Sand is naturally derived from the ocean. cycle of aquariums thereby allowing faster introduction of livestock. · It also provides refuge for those fish that bury in the substrate and invertebrates that hide and ----- reproduce in the sand. the long term health of any reef worldwide. saltwater shrimp farms and saltwater lobster farms. Answer: We carry a wide range of substrate color selections such as Samoa Pink to Australian Gold. 1/8" to 3"s of covering. by purchasing it from a reputable supplier click on the link to find one near you. creature moves the sand around differently. Seawater will keep the organisms in the sand alive. Our Live Sand has a shelf life of 12 months. Seawater liquid that is in the package into your aquarium tank, this liquid is used to help preserve the Live Sand in storage and will help with the instant cycling of your fish tank. up after the suspended sand settles to the bottom after 4 – 6 hours. magnetic scraper to remove any algae that is close to the black beach sand substrate.